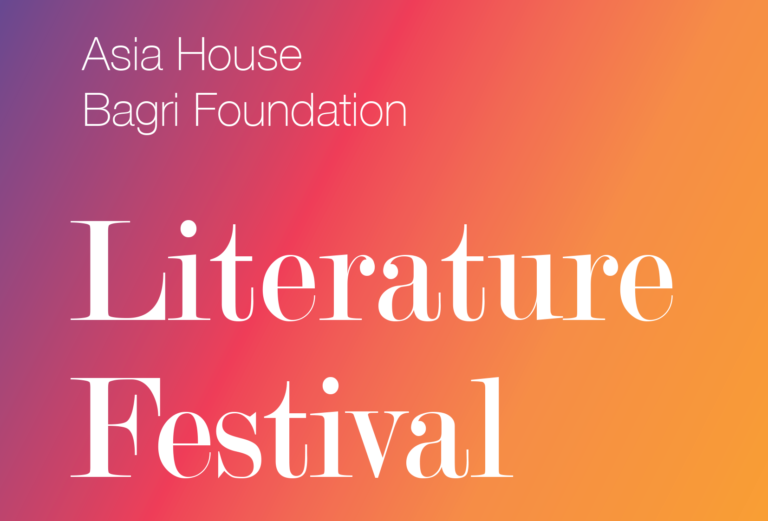 Asia House Bagri Foundation Literature Festival is Back for the Autumn! The Asia House Bagri Foundation Literature Festival is back for its 12th year running, bringing some of the biggest names and rising stars from the written word together for a celebration of Asian literature. Taking place across September and October 2018, the UK’s only pan-Asian literature festival presents words, stories and ideas from Asia and the diaspora. From live performances to public talks and animated discussions, the festival will celebrate Asia – a region that we define as running from the Eastern Mediterranean to the Pacific – in all its glory. Keep your eyes peeled; the Festival programme will be released in the upcoming months!